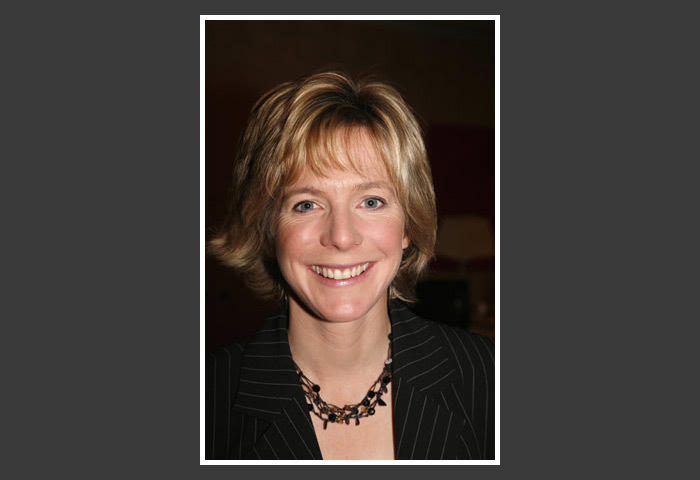 Hazel Irvine was born on May 26, 1965 at St Andrews. She moved to Cardross with her family when she was young and was educated at Hermitage Academy. Hazel’s broadcasting career began in 1986 as a production assistant with Radio Clyde. She moved into sport a year later when she joined Scottish Television as a reporter.